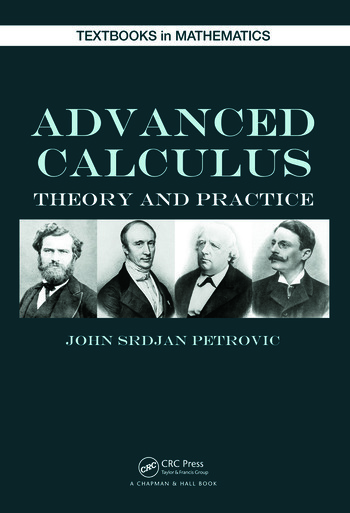 Suitable for a one- or two-semester course, Advanced Calculus: Theory and Practice expands on the material covered in elementary calculus and presents this material in a rigorous manner. 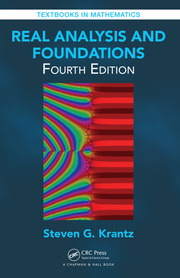 The text improves students’ problem-solving and proof-writing skills, familiarizes them with the historical development of calculus concepts, and helps them understand the connections among different topics. The book takes a motivating approach that makes ideas less abstract to students. 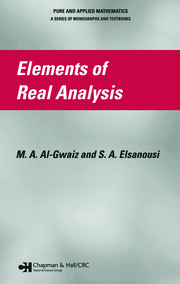 It explains how various topics in calculus may seem unrelated but in reality have common roots. 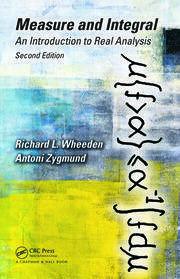 Emphasizing historical perspectives, the text gives students a glimpse into the development of calculus and its ideas from the age of Newton and Leibniz to the twentieth century. Nearly 300 examples lead to important theorems as well as help students develop the necessary skills to closely examine the theorems. Proofs are also presented in an accessible way to students. 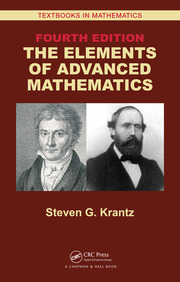 By strengthening skills gained through elementary calculus, this textbook leads students toward mastering calculus techniques. It will help them succeed in their future mathematical or engineering studies.